Cosmetic or reconstructive surgery can be incredibly life-changing in the most positive of ways, not only physically, but emotionally too. If you’ve found your way to my website I imagine that you’re considering the possibility of having cosmetic or reconstructive plastic surgery. If that’s the case, whether you are thinking of having a facelift, eyelid surgery, a rhinoplasty, breast enlargement, breast reduction, an abdominoplasty, liposuction or injectable wrinkle treatments you’ll naturally have very personal reasons for your decision, reasons that are unique to you. As a fully qualified Consultant Plastic, Reconstructive & Aesthetic Surgeon working in both the NHS and private practice, I can provide you with practical, realistic advice on the kind of treatments that are available to you. Please remember your consultation should be with the surgeon who will be performing your surgery and you should never feel pushed into making a decision. This website is designed for the use of my patients and for those wishing to find out more information regarding cosmetic and plastic reconstructive surgery. Please do not hesitate in contacting me if there is anything else you would like to know or discuss further. Working as the Clinical Lead for Reconstructive Head & Neck Plastic Surgery really makes one fully appreciate the complexities and importance of facial surgery. Be it a facelift, neck lift, rhinoplasty, blepharoplasty, pinnaplasty or a non-surgical treatment solution, we are all unique and so it is essential that a tailored plan is made. Cosmetic breast surgery can have not only a significant aesthetic benefit but also truly positive functional and psychological aspects following a procedure. 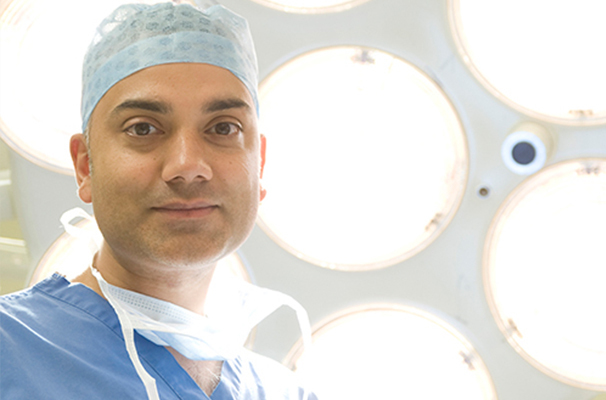 Having trained extensively in reconstructive breast surgery, it is primarily cosmetic breast augmentation, uplifting and breast reduction surgeries undertaken for female patients and correction of gynaecomastia for men in my current practice. Abdominoplasty surgery, body contouring with Liposuction or Vaser Liposuction, skin laxity resection from the arms or thighs associated with age or weight loss will often provide a significant improvement in comfort with fitted clothing and swimwear. Mr Richard Karoo FRCS(Plast) is a Consultant Plastic Surgeon who consults in Cosmetic and Reconstructive Plastic Surgery. Richard brings extensive cosmetic surgery experience gained both in the UK and abroad to his private cosmetic surgery clinics in South Wales’ leading private clinics and private hospitals. Richard’s areas of interest include surgical facial rejuvenation (Face Lift, Blepharoplasty, Endoscopic Browlift, Rhinoplasty) & non-surgical facial procedures. His expertise also includes cosmetic breast surgery – Breast Augmentation (breast enlargement), Breast Uplift, Breast Reduction– and body contouring procedures, including Liposuction and Abdominoplasty. 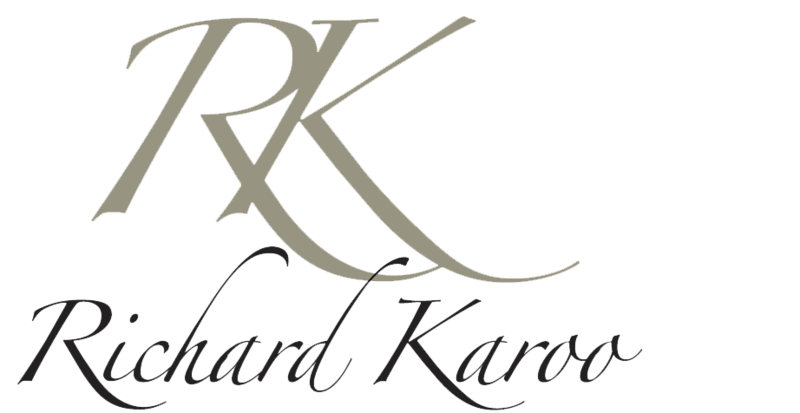 Mr Richard Karoo FRCS(Plast) is a Consultant Plastic Surgeon who consults in Cosmetic and Reconstructive Plastic Surgery. Richard brings extensive cosmetic surgery experience gained both in the UK and abroad to his private cosmetic surgery clinics in South Wales’ leading private clinics and private hospitals. Richard’s areas of interest include surgical facial rejuvenation (Face Lift, Blepharoplasty, Endoscopic Browlift, Rhinoplasty) & non-surgical facial procedures. His expertise also includes cosmetic breast surgery – Breast Augmentation (breast enlargement), Breast Uplift, Breast Reduction– and body contouring procedures, including Liposuction and Abdominoplasty.